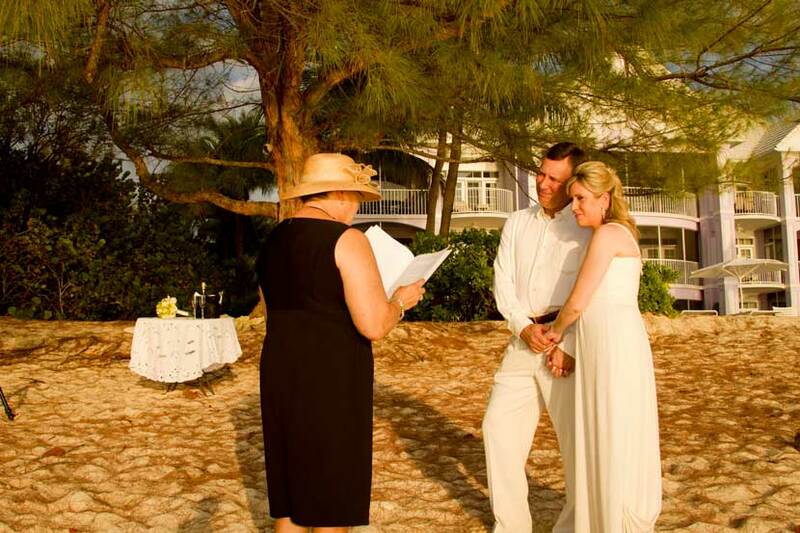 If you want to add something special to your Cayman Islands vacation, consider a wedding vow renewal. It doesn't have to be one of the big anniversaries, you can take advantage of our very reasonable packages to make your cruise visit, or stay over vacation a holiday to remember. All our beach Wedding Vow renewals come with chilled champagne for toasting, and non alcoholic sparkling grape juice if you bring your kids. Cake and champagne on the beach is always a thrill for your guests. 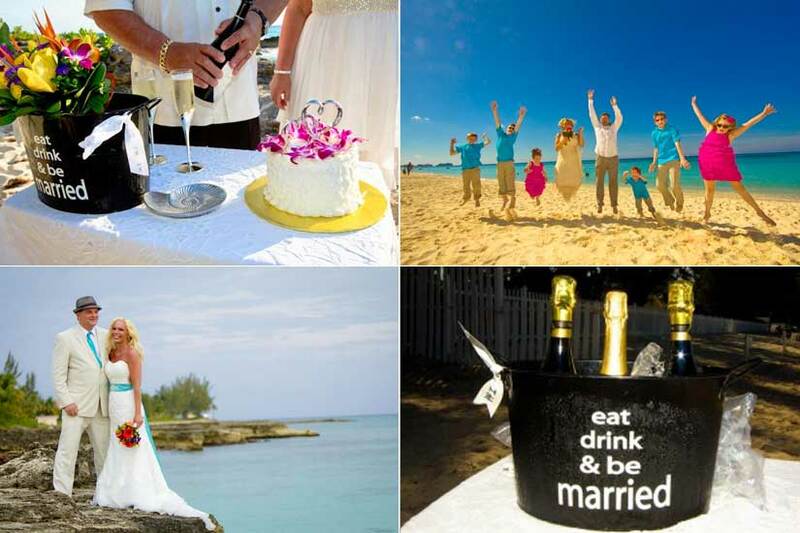 I like to do the Champagne and Cork ceremony, a Cayman Islands wedding tradition. This is a lot of fun for children or other guests.